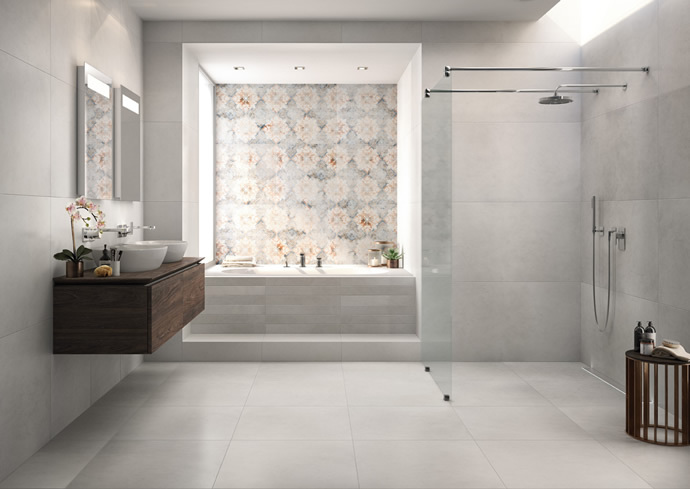 A luxury wet room can offer a huge amount of versatility in any home, giving you the option of a refreshing or relaxing shower in a space that you can personalise to be exactly what you need. 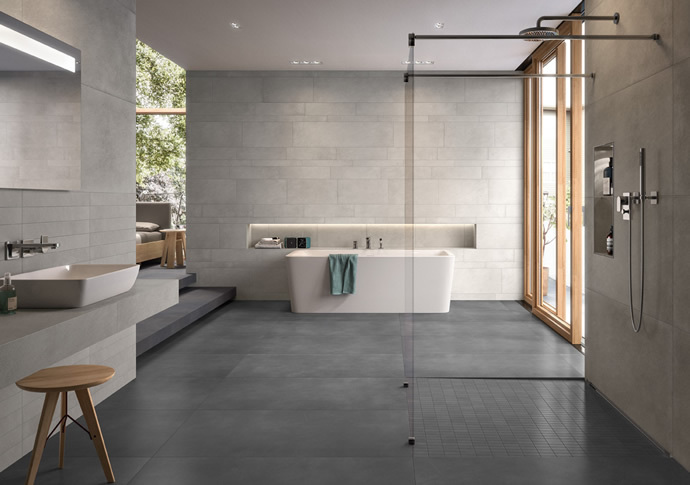 Style never has to be compromised and there are a plethora of ways you can design your wetroom to ensure functionality and beauty mesh perfectly together. Wet room showers offer an opulent bathing experience, with options to use exciting new products that turn everyday necessity into luxury. From opulent wide rainfall shower heads to showers that feature a variety of different water options, lights and music, there is an exciting range to choose from to ensure your high end wet room is nothing short of exceptional. Concept are experts at designing incredible luxurious wet rooms utilising the latest materials, styles and products to ensure your bathroom looks stunning and functions exactly as you need it to. We offer a fully detailed design service to optimise your bathroom space and create a luxurious, top end feel to the room in your new build or refurbishment. 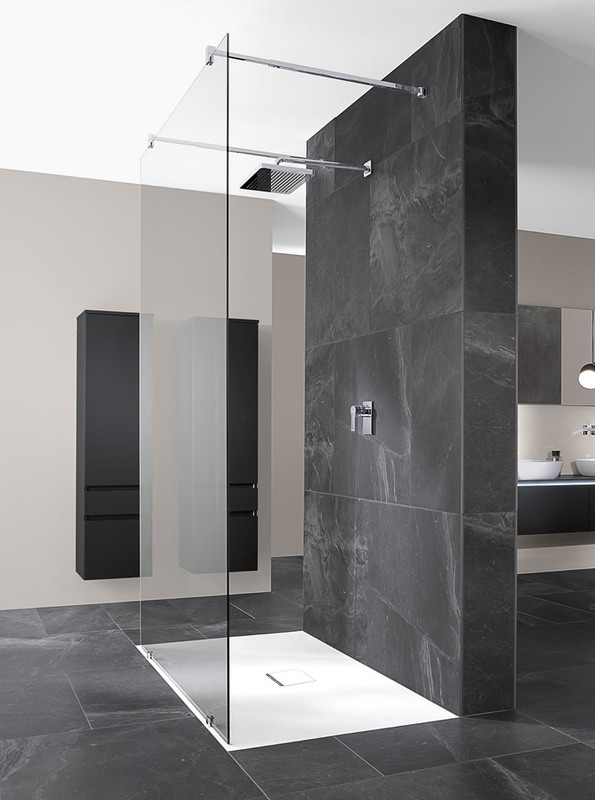 We’ll work with you to explore the extensive wet room shower design possibilities, establishing time scales and maintaining flexibility to give you complete control over your project. This entry was posted in Luxury Wet Rooms and tagged bathroom design Maidenhead, berkshire bathroom design, luxury bathroom, luxury showers, luxury wet room, Walk in Showers, wet room. Bookmark the permalink.